The band Imagine Dragons has some interesting songs. 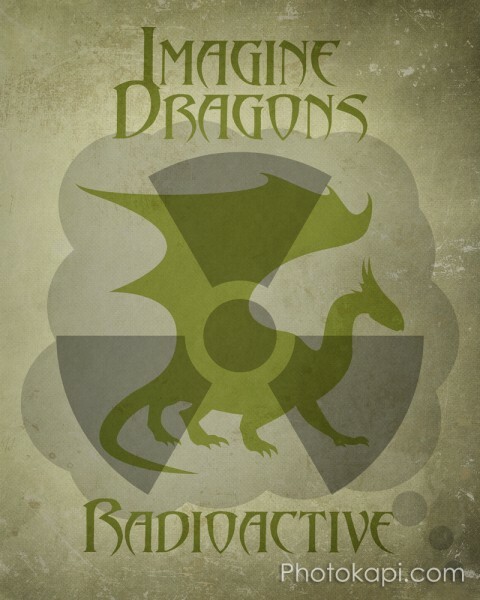 One I found particularly compelling was Radioactive. Not for the content, necessarily, but specifically how the concept could be easily illustrated. So I did.